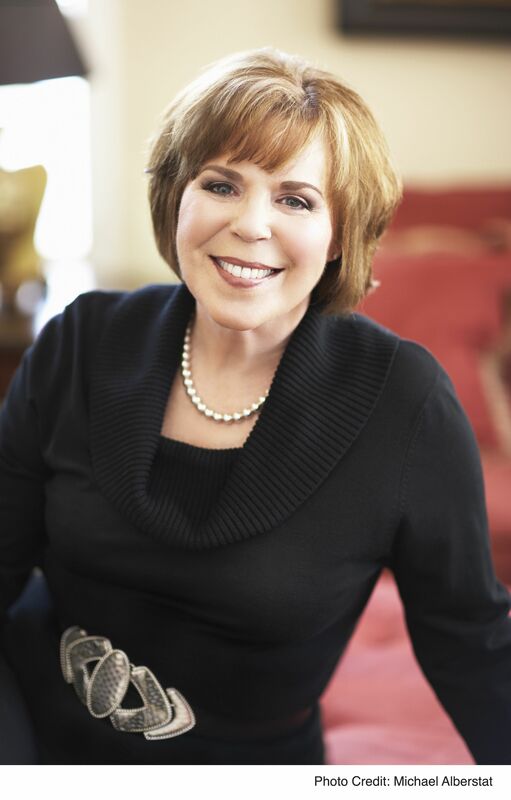 Synopsis: After losing her child, Ginger Dysart was lost in grief. But since moving to Thunder Point, a small town on the Oregon coast, Ginger is finally moving forward. Her job at the flower shop is peaceful and fulfilling, and she’s excited to be assisting with the Lacoumette wedding. My take: I’m beginning to think Robyn Carr’s Thunder Point series would make a good cable series. All of the books in the series could stand alone but I’m glad I got in with the first and kept up. It’s always nice to see past characters make an appearance in a supporting role. For those keeping up with the series, book 8 picks up where book 7 left off. I loved Ginger. She’d been through so much and had learned from her past experiences. The scene where she met Matt made me laugh out loud. Their story picked up from there and on the last page of the book I was very happy with their progress. Matt was all about getting over his first marriage but he had never truly faced why that marriage failed – that perhaps he shared some of the responsibility. He had a lot of anger to let go. I appreciate how Carr wove the theme of forgiveness through the novel. There are a couple of related subplots that will arc into the next book (or two). I can’t wait to see how they progress. I really enjoyed A New Hope and recommend it to fans of the series and Robyn Carr. This sounds like a sweet series. I have one Carr book, from the Virgin River series, but I am eager to discover this series, too. Thanks for sharing…and for visiting my blog. 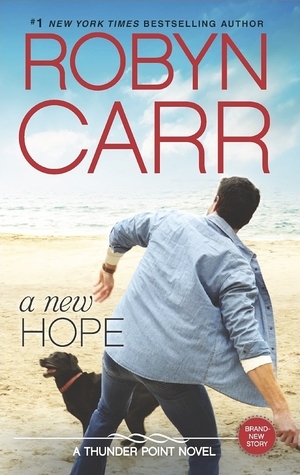 I don t think I have ever read a Robin Carr book but I kind of want to! I haven’t read any of her books, but this does sound like a good series. This series is on my TBR. It sounds wonderful. Thunder Point would make an awesome TV series! I’d watch, for sure. I loved this book and it was one of my favs from this series.. Can’t wait for the next book. I really enjoyed this too. I like your thoughts – well stated.